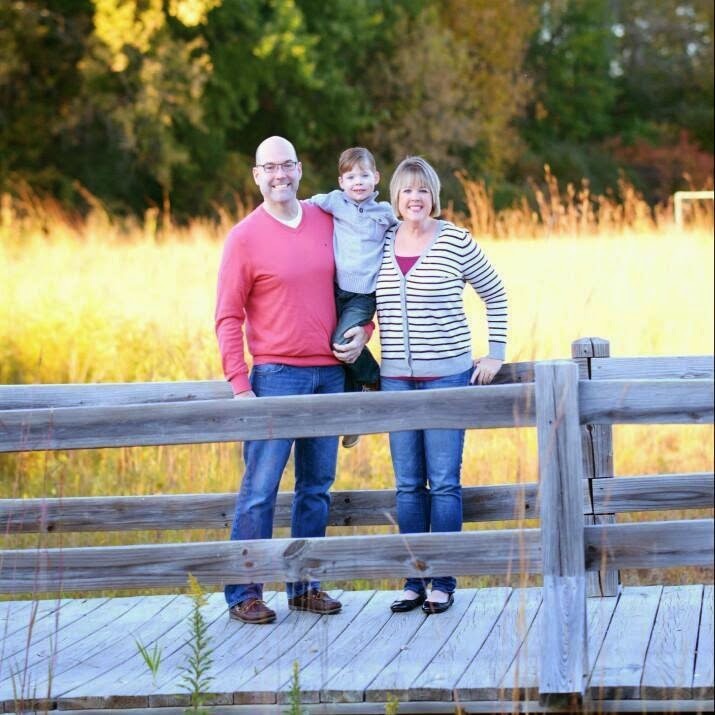 It's hard to believe that the DD Perks Program is turning ONE! On January 27, 2014 Dunkin Donuts launched it's DD Perks Program. The programs offers customers points towards free beverages for every visit they make to a participating Dunkin Donuts store. 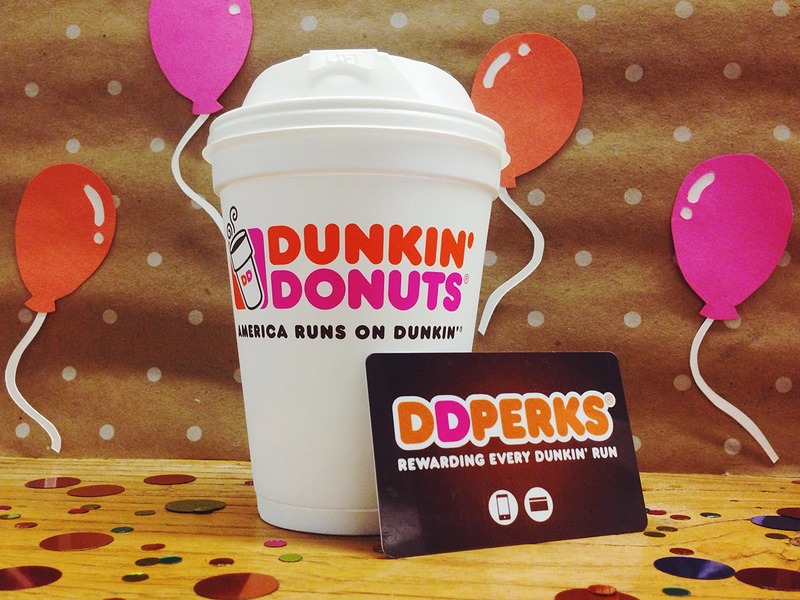 To celebrate the DD Perk program’s first anniversary, Dunkin Donuts will be offering all perks members an extra 200 points which is good for a free beverage of their choice with any purchase. This offer is good from 1/27-2/1. If you aren't already enrolled, sign up today using the Promo BLOG. So, hurry and get to Dunkin Donuts today! Dunkin Donuts wants to thank all the DD Perk Customers with this Thank You Video! For those of you who are not familiar with the program let me fill you in... With DD Perks, guests earn five points for every dollar they spend on qualifying purchases at Dunkin Donuts when they pay using a registered Dunkin Donuts Card or via the Dunkin Donuts Mobile App. Once a you accumulate 200 points, you will receive a coupon for a free any size beverage of your choice, redeemable at participating Dunkin Donuts. Another great perk is that you get a free beverage of your choice on your birthday and when signing up for the program! I've been a member since last Spring and let me tell you....I'm SO glad that I signed up! I've been enjoying the perks that come with being a Dunkin Donuts Perks Program customer. I recently enjoyed my free drink on my birthday and some of the other great perks are discounts on their tasty donuts and sandwiches and occasionally earning extra points when purchasing coffee beans. Along with much more! Sign up today and start earning points! Don't forget to use the Promo BLOG when signing up and enjoy your free beverage today!